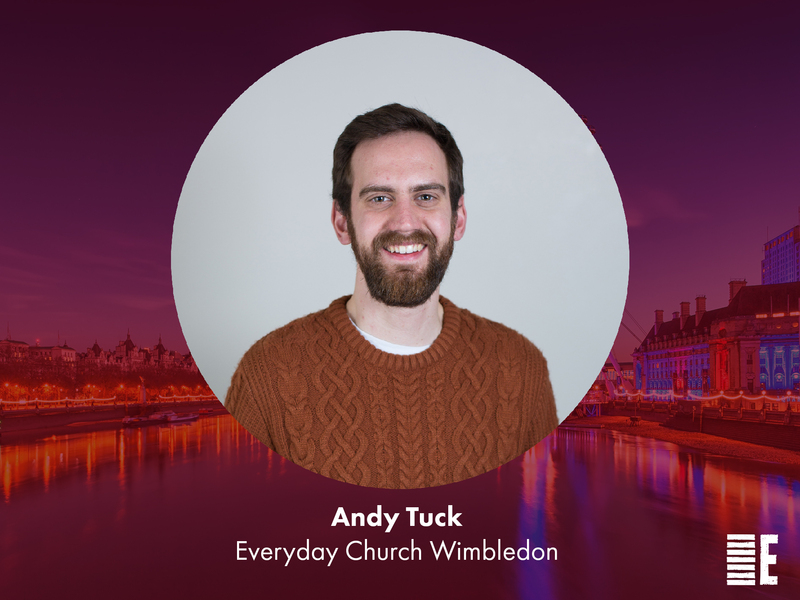 You’ve just started on staff at Everyday Church Wimbledon, what were you doing before? I’ve done a number of things since I moved to London in 2008. My first job was working in the House of Commons for an MP. From there I moved to do fundraising for a charity in Peckham (where shooting on an estate over the weekend had a completely different meaning). Next was managing communications for London City Mission. 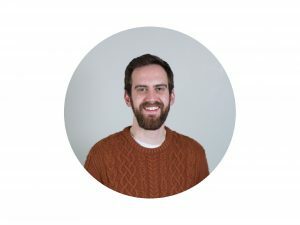 Most recently, for the last three years I’ve been working for ChristChurch London as their Student Worker. Your new job title is Wimbledon Discipleship Coordinator. What does this mean you’ll actually be doing? My main responsibility is to look after the Pastorates and Life Groups at Everyday Church Wimbledon. Initially my focus is on investing in and resourcing our leaders and encouraging people to join our Life Groups. Because, if we get them right, the potential for change within us and through us is real and lasting. What are the biggest things have you learnt so far? Beyond all the new names I’m learning?? I’ve enjoyed meeting so many fantastic people and hearing some of their stories. It’s been good to hear the story of Everyday Church over the last few years. I’ve had two main reflections on these stories. The first is that this church is made up of some incredible people who are loving, gracious and deeply committed. And secondly, that God is clearly at work in Everyday Church. It genuinely feels like God is doing something special with us, and it’s a joy to be part of the next phase of it! What are you most looking forward to about your role? Seeing people flourish as they grow in their love for God, their community and the mission God has called them on. Our Life Groups are so much more than weekly meetings that take up diary space, they are groups that facilitate a deepening of our relationships with God and with others. We read of groups like this throughout the New Testament, particularly in the early chapters of Acts (e.g. Acts 2:42-47). These chapters describe magnetic communities experiencing the power of Holy Spirit, sharing their lives with each other and seeing their cities impacted as a result. So Life Groups are an invitation to live life on life with others as together we pursue God’s will for our lives, communities and passions. There’s genuinely so much to look forward to as we embrace the inherent adventure of living as disciples of Jesus. If you’re not in a Life Group yet or would like to know more information about them please speak to the Hosting Team on a Sunday or to your Venue Pastor. Or, if you’re in Wimbledon, come and find me!